Have you tried a jelly tint balm yet? There are quite a few options on the K-Beauty market and this Vivito Painting Sweet Lip Balm is one of them. 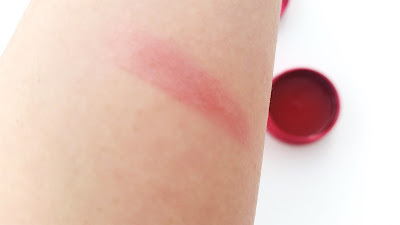 Jelly tint balms are usually balm/gloss hybrids. They help to moisturize your lips while adding a hint of color to enhance your natural lip color. I have tried a few jelly tint balms by now and this Vivito lip balm is one of the few that I like. Let's get to know it! Product Description: The Vivito Painting Sweet Lip Balm is a tinted lip balm with a jelly-like texture. It provides moisture and nutrients to the lips, keeping it soft, smooth, and hydrated. The tinted lip balm is formulated with various nourishing ingredients such as blackberry, cacao seed butter, and orange peel. These ingredients work together to relieve dry and chapped lips. To Use: Take a good amount of the lip balm and apply it evenly on the lips. Reapply when needed. 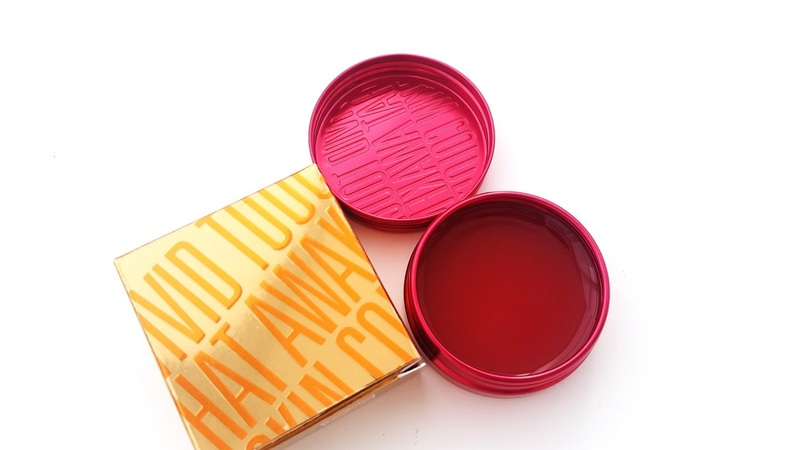 Packaging: The tinted lip balm comes in a magenta tin container. It's compact and good for on the go uses. The outer box packaging has some information about the product as well. Scent: It has a sweet mixed berries candy scent. Color: Berry Farm is a raspberry like color. 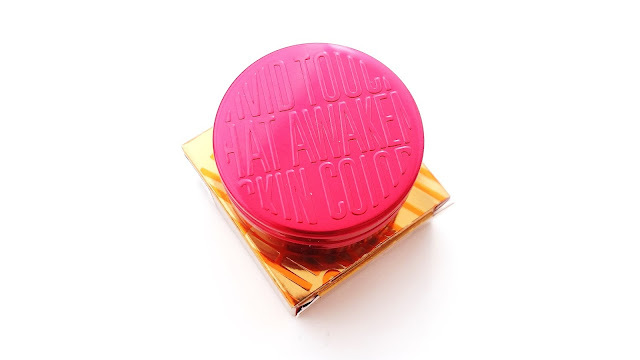 The color is light, like most tinted lip balms, and it adds just a touch of color to enhance the natural lip color. It can leave a light stain behind too. Texture: The tinted lip balm has a jelly like texture. It's easy to apply and leaves a light gloss finish. Michelle's Thoughts: I like this tinted lip balms's hydrating and nourishing formula. It feels nice on my lips and keeps them protected throughout the day. The Vivito lip balm also adds a nice touch of color to my lips for a day to day look. The tint balm can stain the lips a bit as well so even if the glossy finish disappears, a bit of the color still lingers. The downside with this staining tint balm is that it's stored in a tin container. So, you'll either have to use your finger or lip brush to apply it. Not many people bring a portable lip brush with them, so they often opt for using their fingers. However, the issue is since it's a staining lip balm it can stain your finger too. That won't be ideal for everyone. I managed to bypass this by scooping out this tint balm and storing it in a clean lip balm stick container. However, it would be nice if staining tint balms in general just all came in stick form. 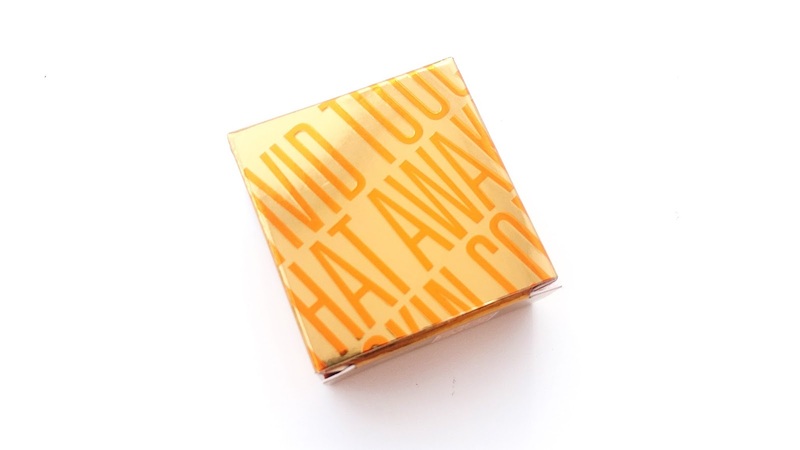 This Vivito Painting Sweet Lip Balm reminds me of Too Cool For School's Dinoplatz Lip Balms. They both have similar textures and packaging styles. They function the same and each offers a hint of color with plenty of hydration for the lips. Their main differences are seen in the price (TCFS is cheaper) and ingredient list. Plus, TCFS has a few more color options than Vivito. Finals Thoughts: I like the Vivito lip balm, however, they are rather hard to find/get. So, I ended up looking for alternatives, which is how I remembered the TCFS tint balms. Both tint balms are very similar, except TCFS's tint balm is a little cheaper. Would I repurchase the Vivito lip balm in the future? Not sure. This product is kind of hard to find. Plus last year, Vivito's main company, Carver Korea, was acquired by another company. So, I'm not even sure if they are still producing Vivito products. Which makes me a little sad because my favorite eye and lip makeup remover was from them too. However, if I can't find the Vivito lip balm, at least I know TCFS's tint balms are great dupes for them!